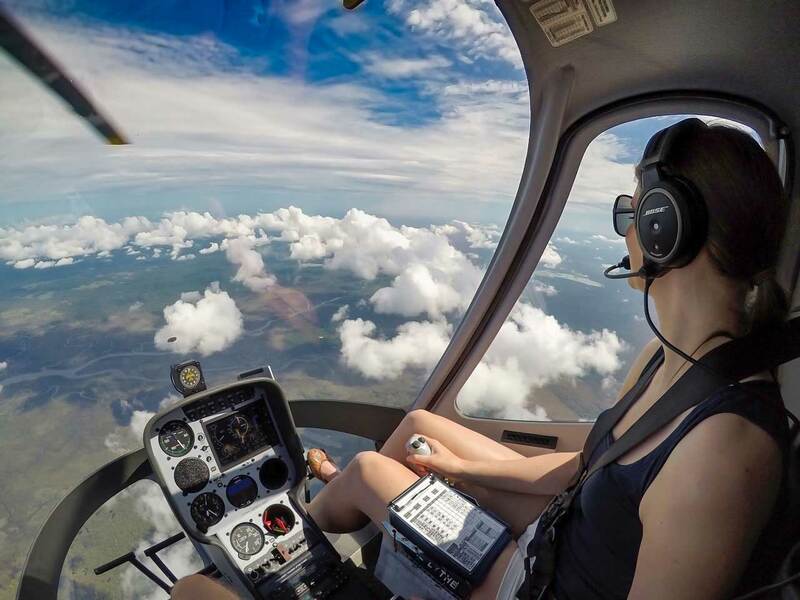 Helicentre Aviation Academy is doubling the funds available for its 2018 Professional Helicopter Pilot Scholarship Programme. A further £75,000 is available from the Academy to newly qualified private pilots, as one scholarship of £10,000, two scholarships of £7,500 each, and ten scholarships of £5,000 each. This is in addition to competing for a fully-funded CPL(H) Scholarship worth up to £55,000. 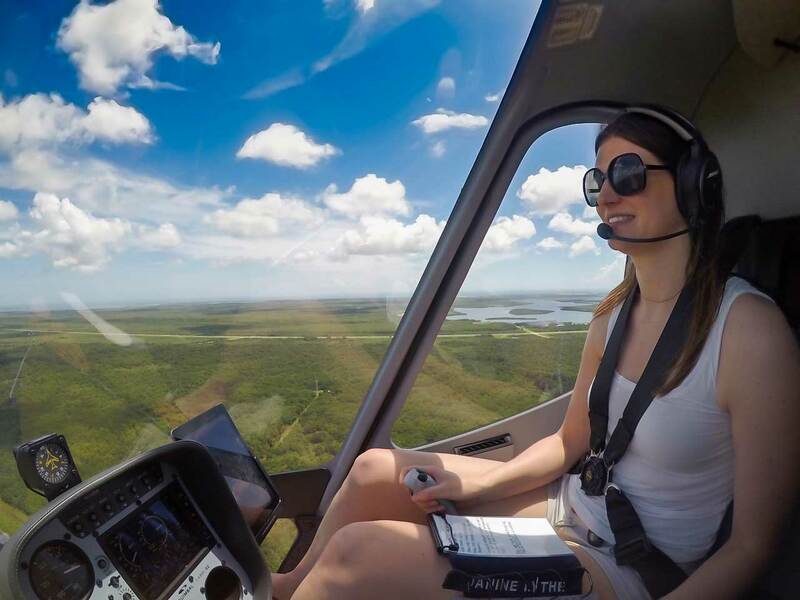 Helicentre has awarded £500,000-worth of scholarships in recent years, helping pilots obtain a professional licence with immediate work opportunities and the chance to gain valuable experience. 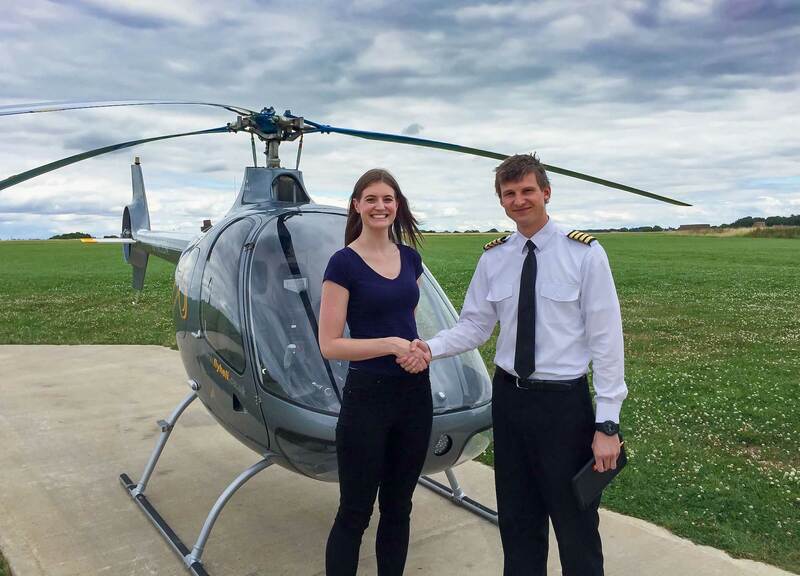 Last year, Janine Lythe from Northampton was awarded the fully-funded Commercial Pilot Scholarship which paid for around 120 flying hours in the Cabri G2, including the CPL course. Managing Director and Head of Training, Captain Sarah Bowen said, “It has been so rewarding to see previous scholarship winners go from trainee pilot to industry professional in such a short space of time. Applicants who wish to be considered for the Helicentre Aviation 2019 Professional Helicopter Pilot Scholarship Programme must submit their application form by 31 December 2018.